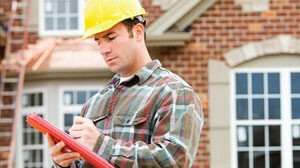 Looking for an Engineering Inspection or Home Inspection from a Professional, Licensed Engineering or Home Inspector? 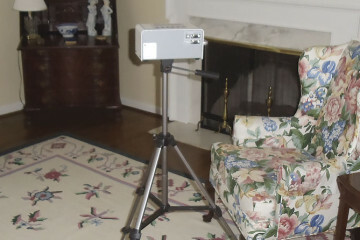 Radon & Lead Paint Testing: Why is this necessary? 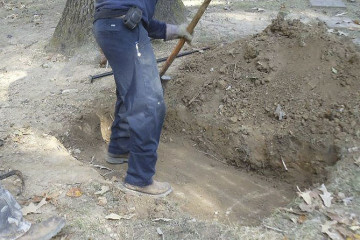 Septic Systems: Everything you need to know about septic systems in North Alabama. Why do home inspectors and pest control firms always say there's mold on the crawl space floor joists? 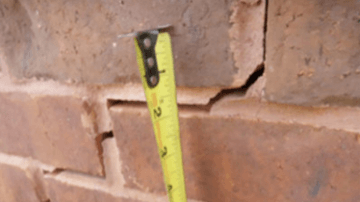 Brick Veneer and Concrete Slab Cracks: They're not as bad as you think. 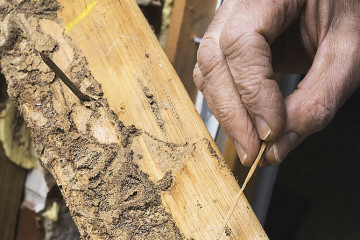 Crawl Space Encapsulation: Is it really necessary? 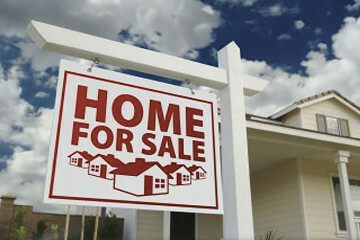 All of our home inspectors are members of the American Society of Home Inspectors (ASHI), and are highly experienced. 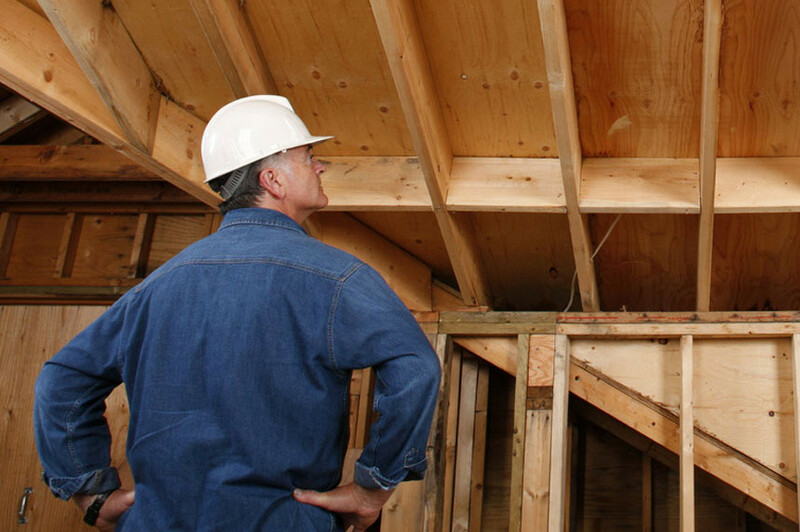 Our inspections are comprehensive, with report delivery within 24 hours following the inspection. We have a proven record of accomplishment and are a reputable company in the Birmingham, Cullman and Huntsville, Alabama Areas. We ensure that all services and inspections are done with utmost professionalism using professional tools while offering clients the best service in the industry. For us, honesty is the only policy and we strive to complete all assignments with integrity, not just with our clients, but also our vendors. With thousands of successful inspections and jobs under our belt, we are one of the most trusted inspection companies in Northern Alabama. We commit ourselves to complete all assignments within the timeline set with our clients. We use the best of technology and tools to ensure that all jobs are done quickly, also giving attention to details and ensuring everything is done correctly. JADE Engineering & Home Inspections has been inspecting homes since 1987, making us one of the oldest inspection companies in the State of Alabama. James "Buck" Durham, owner, was one of the first state inspectors in Alabama. 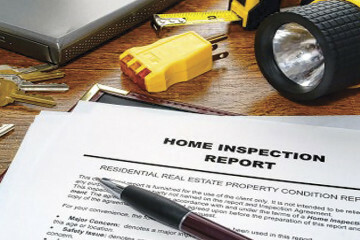 All efforts are made to performing both engineering inspections and home inspections in Huntsville, AL, and the surrounding areas. 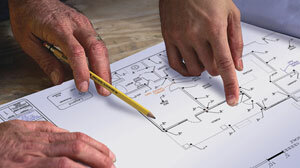 Our promise as an Engineering Services & Home Inspection Company is to provide professional expertise, exceptional customer service and quality results.